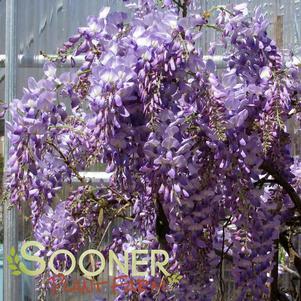 Wisteria is easy to grow and adapts to most conditions. 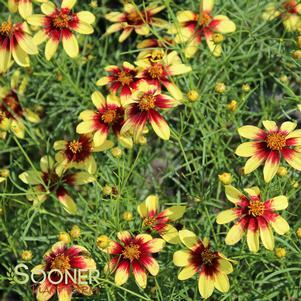 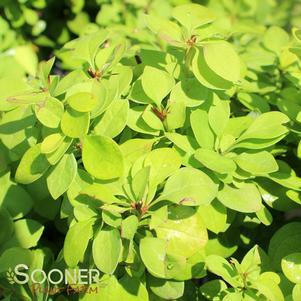 Feed once a year with a slow release fertilizer. 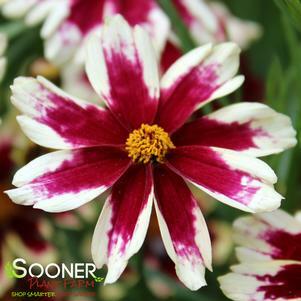 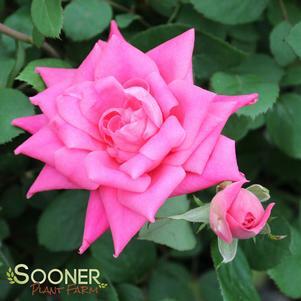 To give your plant the best start possible, we include free fertilizer with every order. 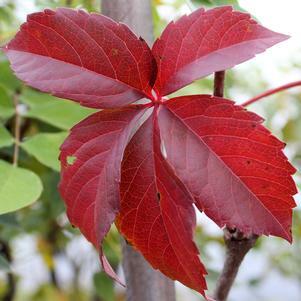 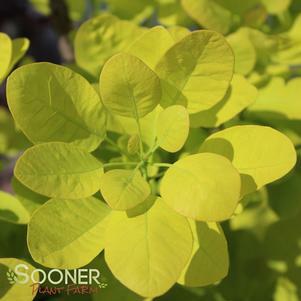 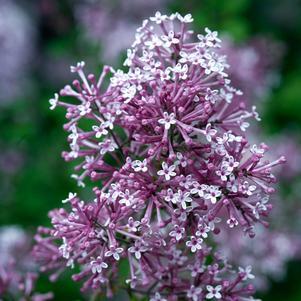 Heavy fertilization will promote vining growth for covering trellises and arbors when desired. 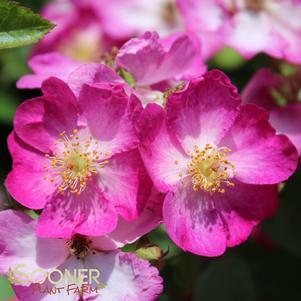 Growth and flowering are best when the plant is grown under full sun conditions. 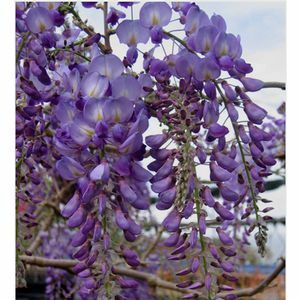 Buy Lavender Falls Wisteria online. 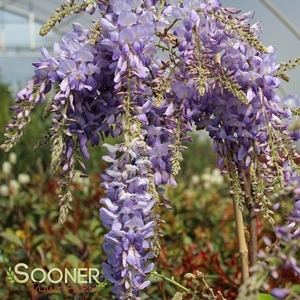 This phenomenal Wisteria blooms profusely with 9-20 inch, pendulous, lavender flower clusters just before the foliage appears in the spring, and then amazingly reblooms during the growing season with smaller racemes. This Japanese Wisteria quickly establishes a beautiful trellis or patio cover.